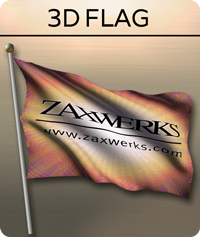 Zaxwerks 3D Flag is a plugin for After Effects that can turn any image into a waving flag. 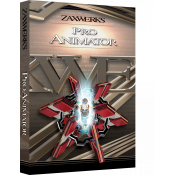 In this tutorial, you'll learn how to use a couple of After..
Download assets here: https://zaxwerks.com/tutorials/08.04.14InstancingandDistributionTutorialFolder.zip In this tutorial we go over the basic..
Let's take a look at all the new features of 3D ProAnimator 8 and how to use each of these new features! ..
Today's two big new features are focused on increasing the production quality by making your scene look more interesting. In earlier videos we reveale.. The two new features we reveal today were designed to make your images look beautiful. 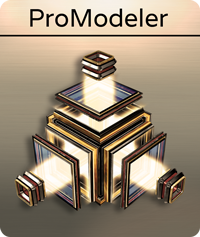 These "beautiful" new features are the types of effects t..
New features 3 and 4 in 3D ProAnimator 8 are designed to populate your scene with hundreds or even thousands of objects. 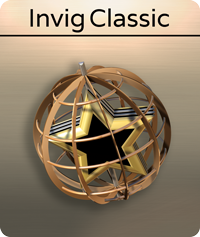 New Feature #3: Instancing.. The first two features we are about to reveal are awesome. If you could only get these two features they would be worth the price of the.. Follow along as Alex takes you through the creation of this dropping 3D banner animation. 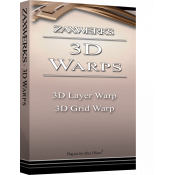 This is a very popular look which you usually need a big 3D .. In this tutorial Alex takes you through the steps of creating a lower-third using an animated spotlight. It's fast, it's easy and you can customize it.. 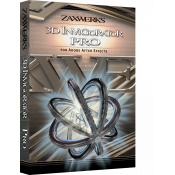 Learn the Zaxwerks 3D ProAnimator interface and basic key commands to get you up and running in about 20 minutes. To find out more about 3D ProAnim.. 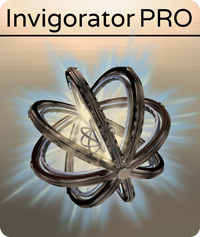 In this tutorial we dive into 3D ProAnimator's fragmentation controls. 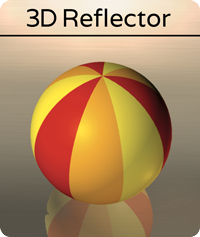 Learn how to slice and dice your object in a matter of minutes. To find ou..
Keyframes are awful! Learn why Poses and Transitions allow you to never touch a keyframe again, and speed up your workflow. To find out more .. 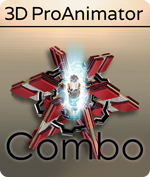 In this tutorial we go over 3D ProAnimator's motion path controls. 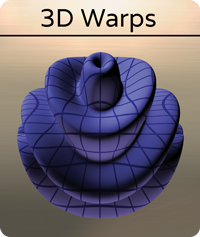 Learn how to make your 3D objects swarm, and fall into place without ever having to.. 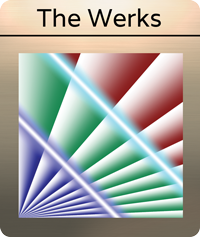 In this tutorial we go over 3D ProAnimator's ease controls. 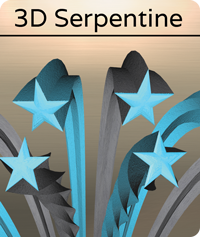 Find out how to make your object speed up, and slow down in place, while only using one sl.. In this tutorial we're going to learn how to make this fountain of hearts intro in honor of Valentine's Day. We're going to learn some really useful t.. Learn how to spread a single picture across multiple objects. Want to learn more awesome techniques? 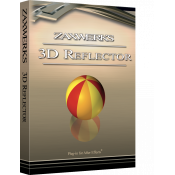 Visit: https://zaxwerks.com/training/ Find ..
Zax walks you through the controls of the flare editor. This time, he shows some of the surprising things you can do with spike elements, and how to m..
Set up multiple flares, then use the tinting controls to make each flare look unique. 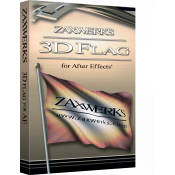 Also, learn how to go into the Flare Editor to change the ..
Zax walks you through the easy steps of taking a deep dive into the flare editor. He shows some of the surprising things you can do with glow elements..